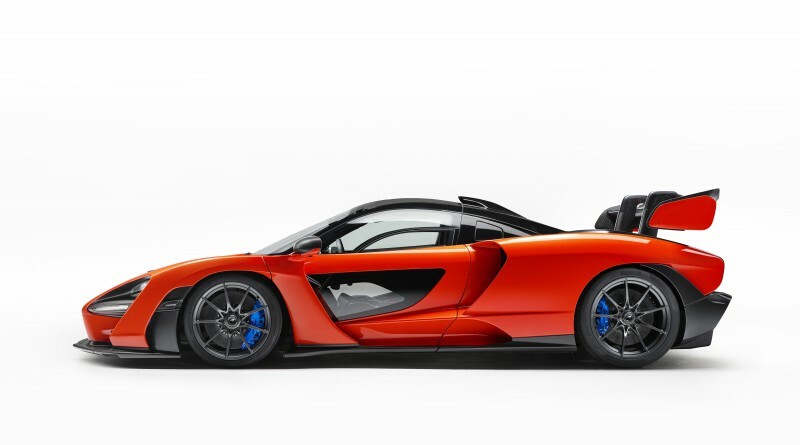 This brand new McLaren hypercar carries the name of the legendary Formula 1 driver, Ayrton Senna. 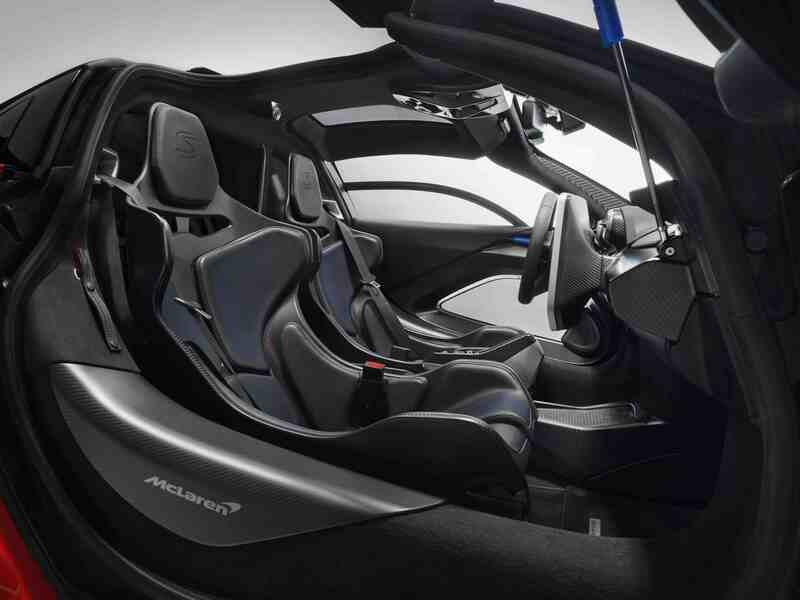 The car is 100% road legal but has been designed as the ultimate McLaren track car. 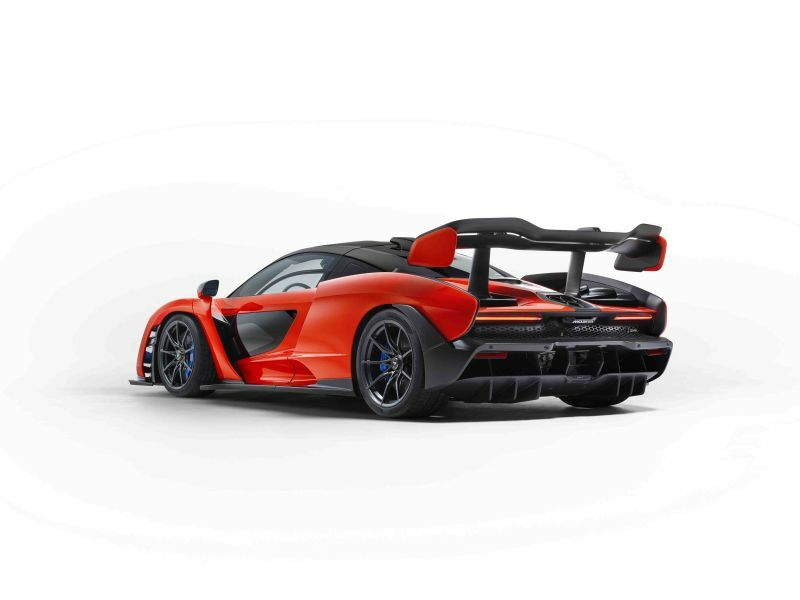 The McLaren Senna is the lightest McLaren to be built since the McLaren F1 with a weight of 1,198kg (2,641lbs). 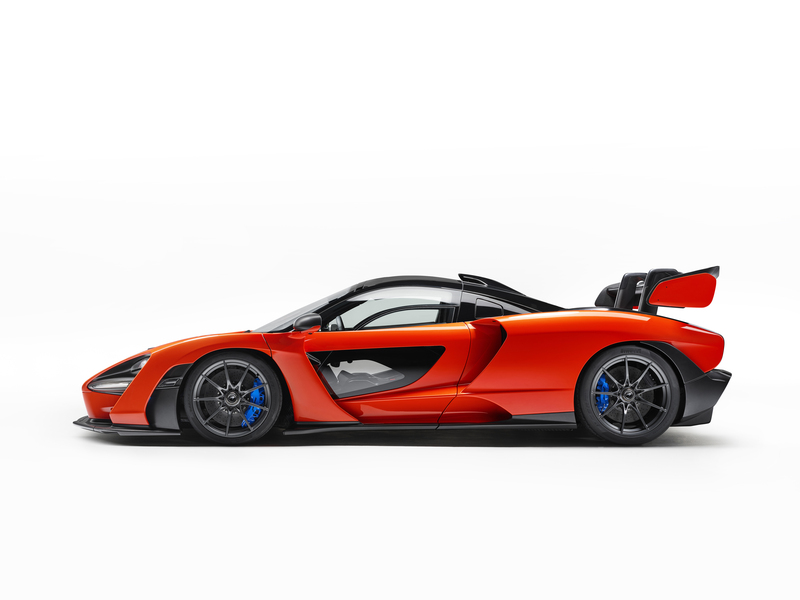 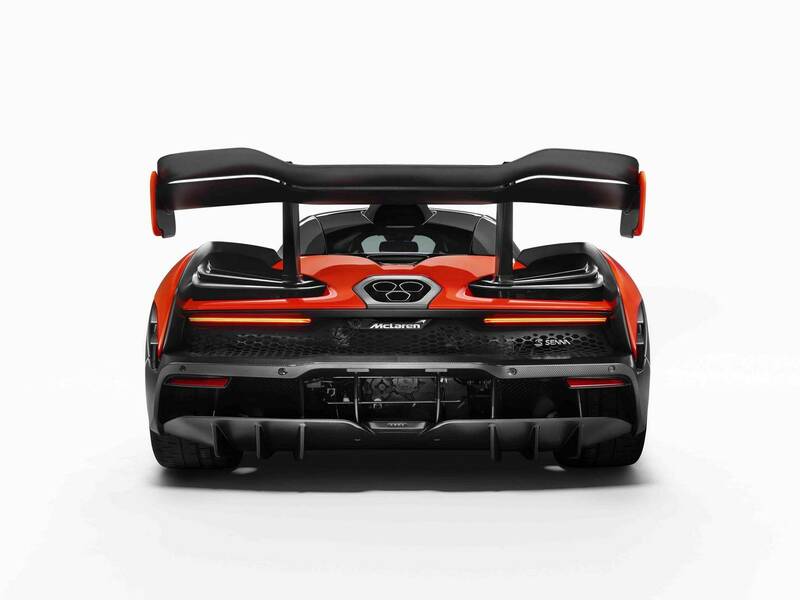 The Senna is designed with a pure focus on aerodynamics and downforce. 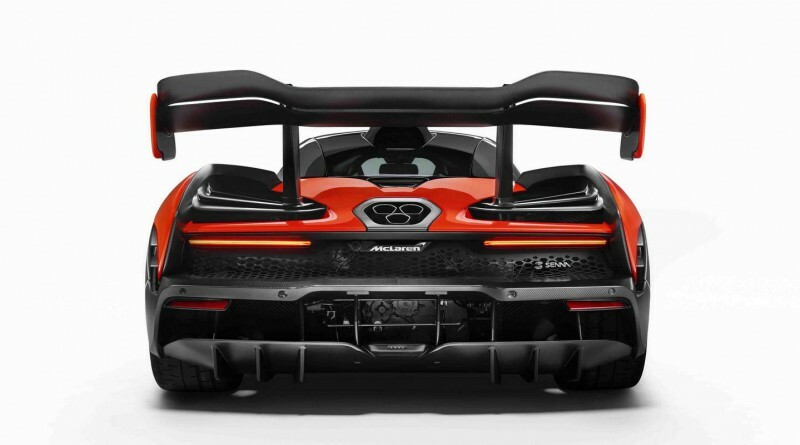 According to McLaren “you cannot follow a single line from the front to the rear without it passing through a functional air intake or vent”. 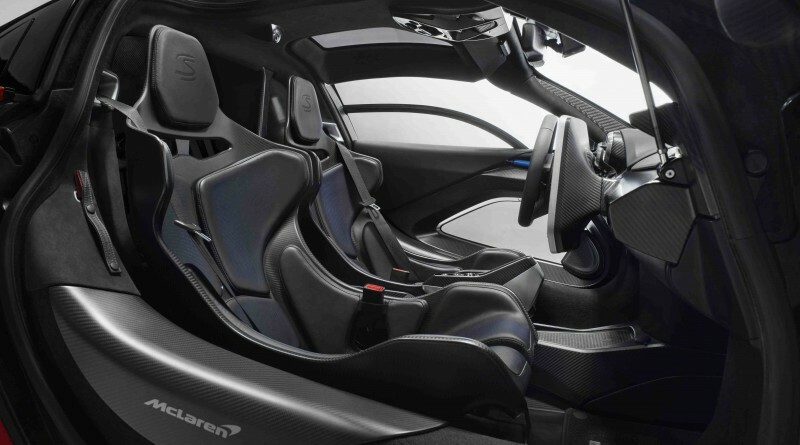 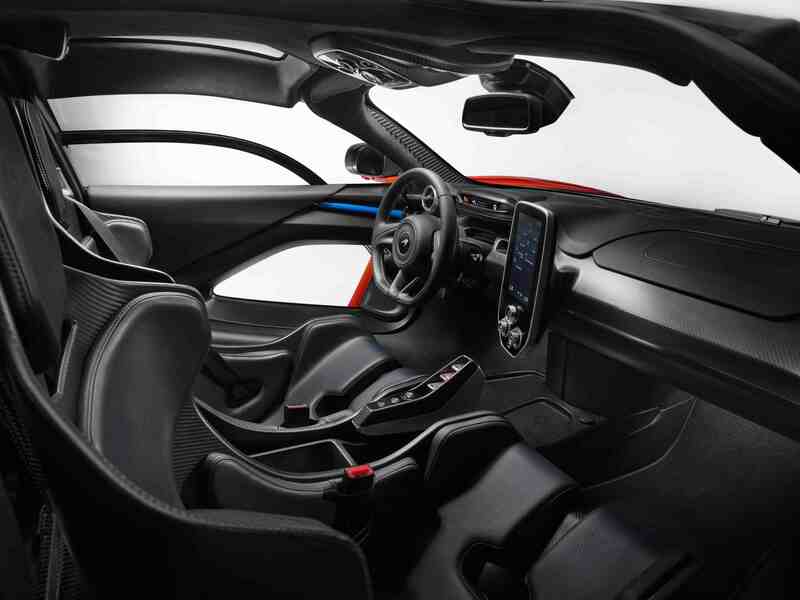 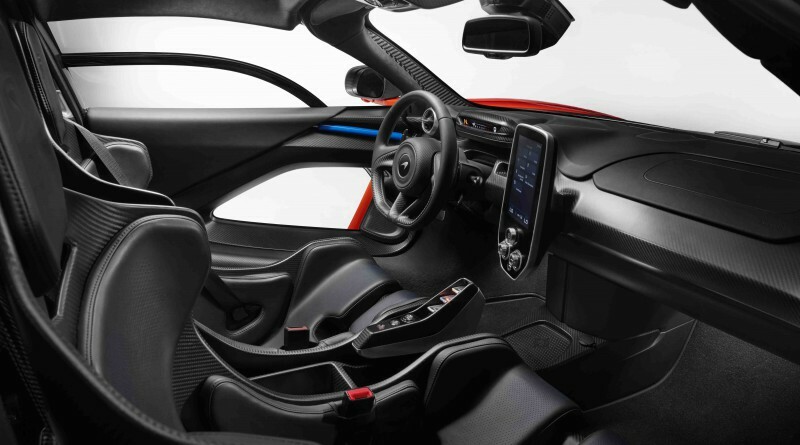 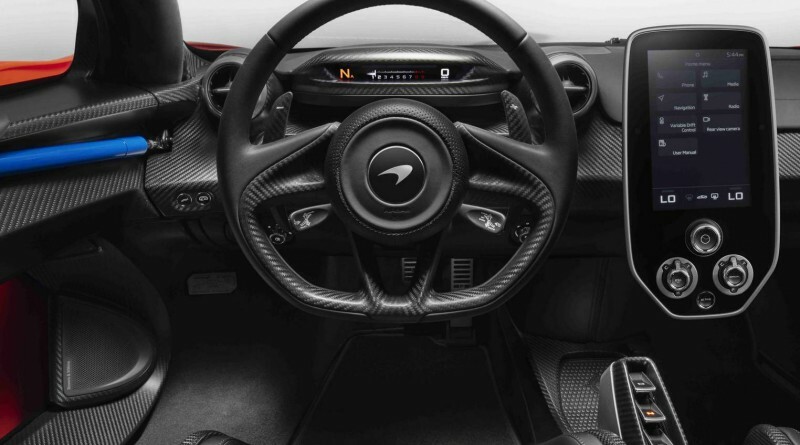 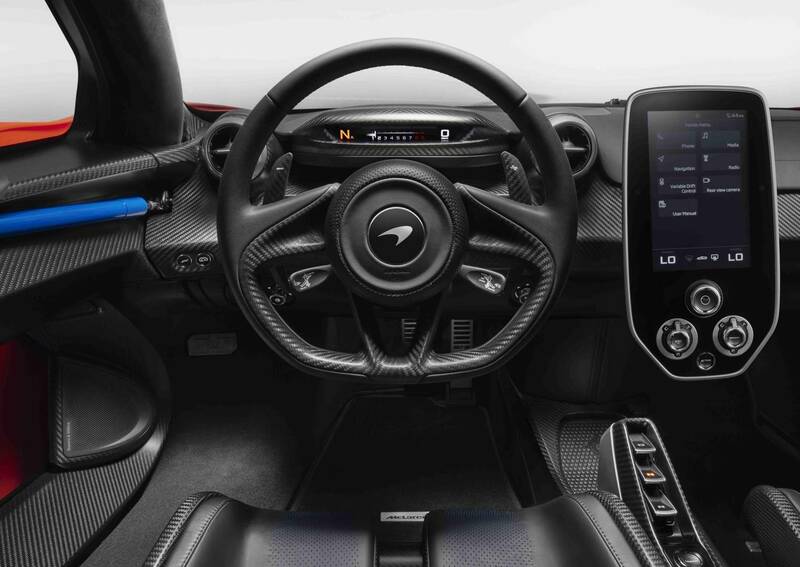 In terms of the engine, its powered by a 4.0 liter twin-turbocharged V8, the most powerful McLaren road car internal combustion engine ever made. 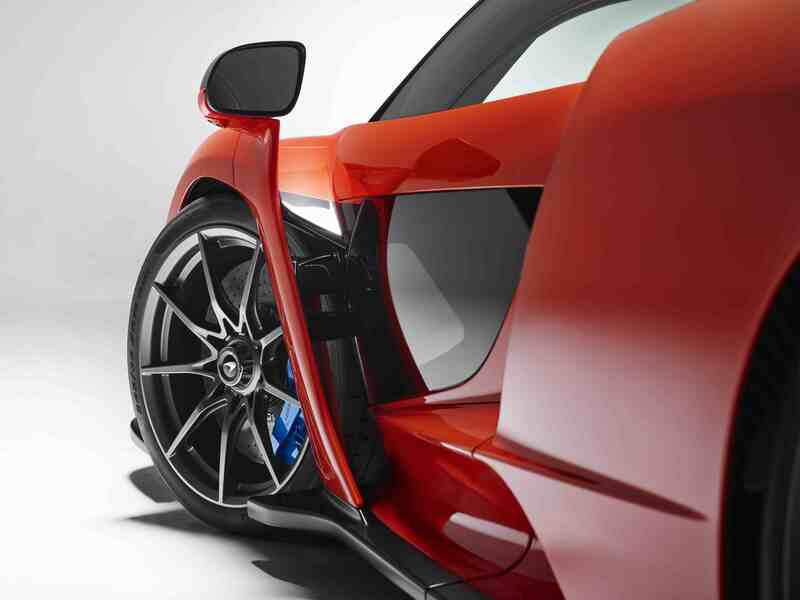 It pushes out a stunning 800PS (789bhp) and 800Nm (590 lb ft) of torque. 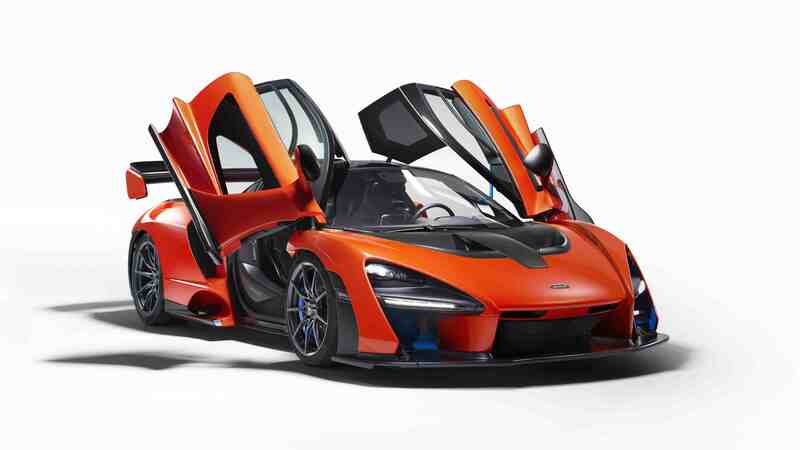 The Senna uses a dual-clutch, seven-speed gearbox to send power to the rear wheels. 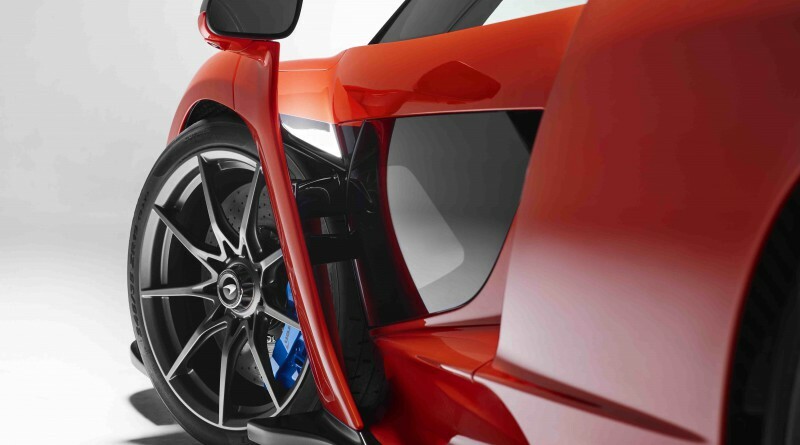 Only 500 examples will be built during the third quarter of 2018 with price tag of £750,000 in the UK with expectations for delivery to other parts of the world shortly after. You should expect the McLaren Senna to make its public debut at the 2018 Geneva Motor Show 2018. 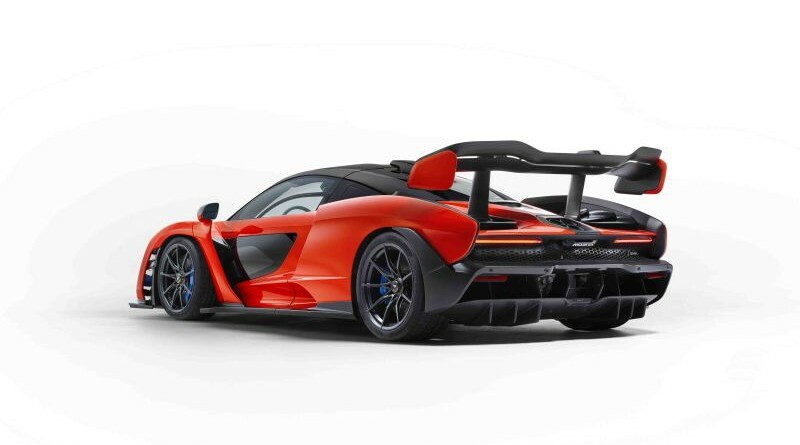 Enjoy the photo gallery below of the new 2019 McLaren Senna.